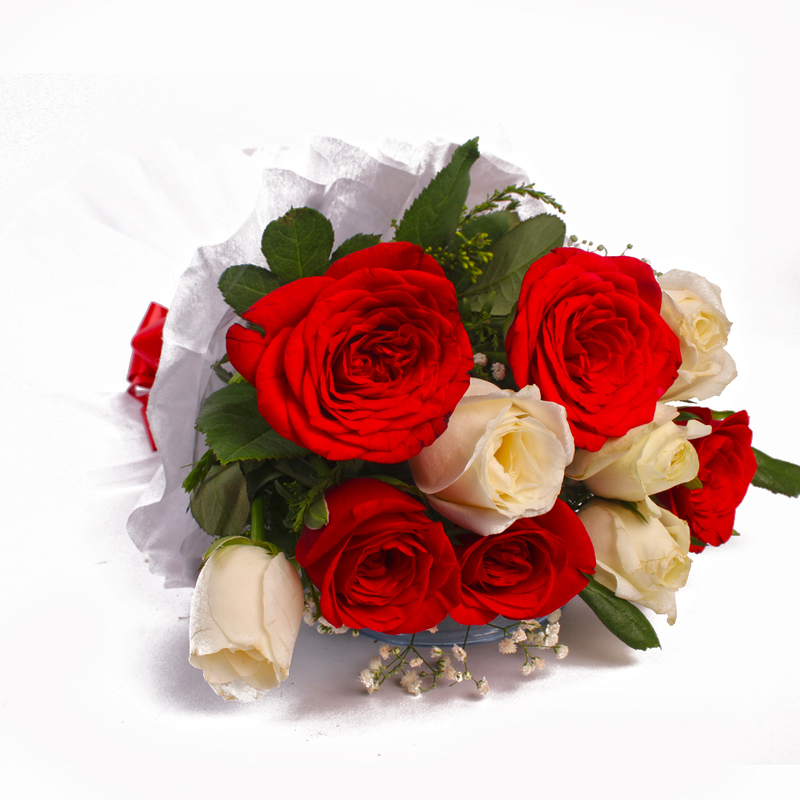 Product Consist : 10 Roses in Red and White Color with TissueWrapping with Ribbon Bow on it. 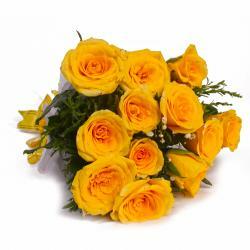 If you are on the lookout for amazing flowers for loved ones this festive season, you should not miss out on this marvel. 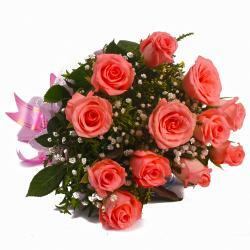 This contains ten of the most elegant and pristine roses you will find. 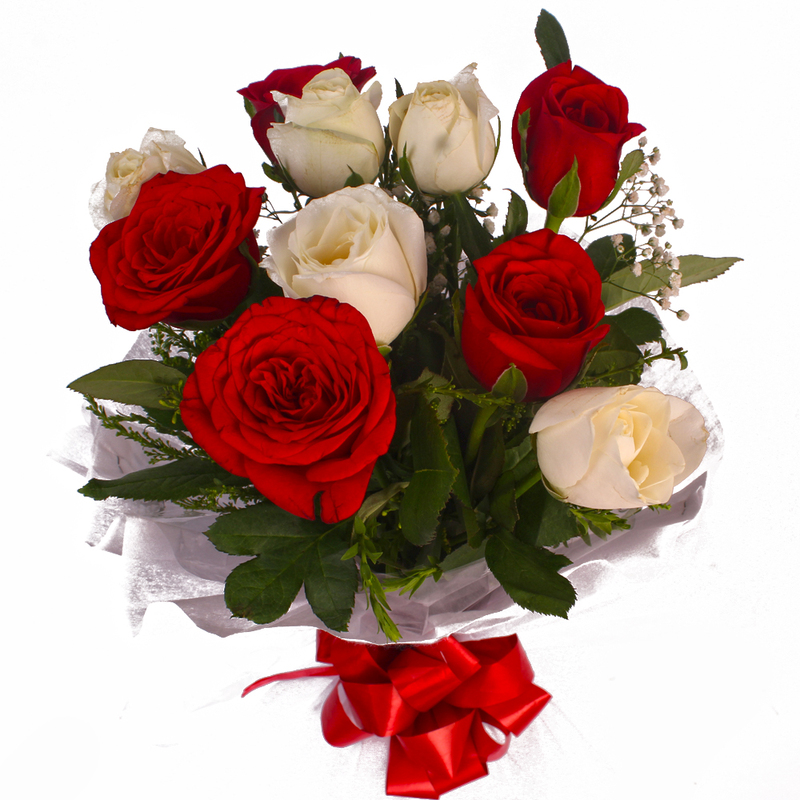 The gorgeous red and white color is a sight to behold and will endear these flowers to your recipients as well. 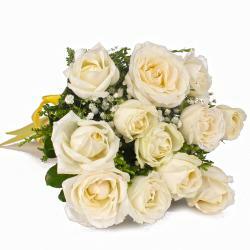 These flowers have been immaculately packed in premium and high end cellophane paper complete with a matching ribbon bow on top. Detailed packing lends an indelible sophistication and charm to this gift pack. 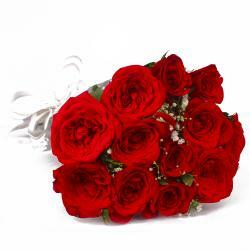 Product contains : Ten Roses in Red and White Color with Tissue Wrapping with Ribbon Bow on it.